Las Vegas is the most crowded city in Nevada, United States. It is a globally renowned city known mainly for nightlife, fine dining, shopping and gambling, and is the leading cultural, commercial and financial center for Southern Nevada. Las Vegas is popular for its resort hotels and casinos. It is one of the top 3 leading destinations in the US for meetings, business and conventions. 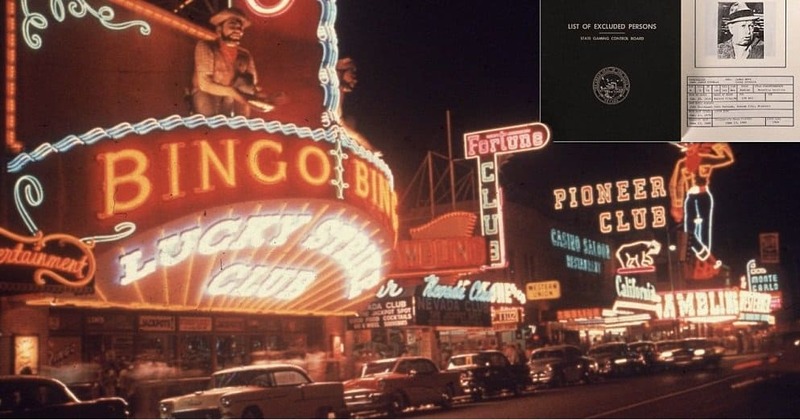 This list contains 10 amazing facts about Las Vegas you probably didn’t know. 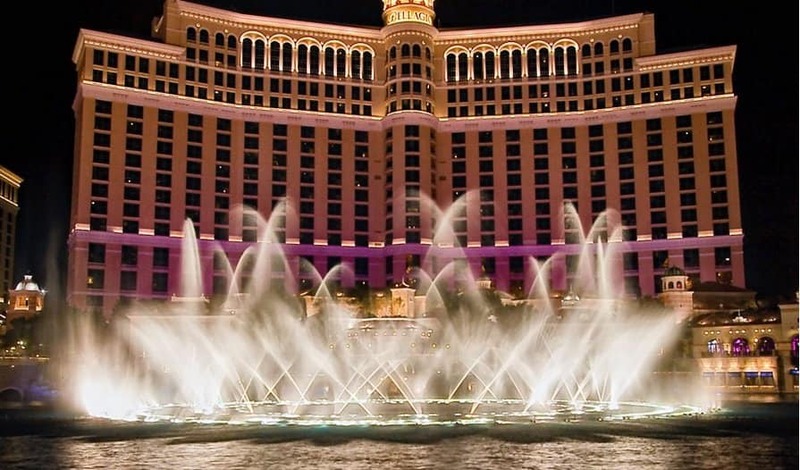 In Las Vegas, it will take 288 years for an individual to spend a night in each hotel room. Water structures in the city, such as man-made lakes and fountains, use grey-water that is recycled water from showers, bathtubs and sinks. 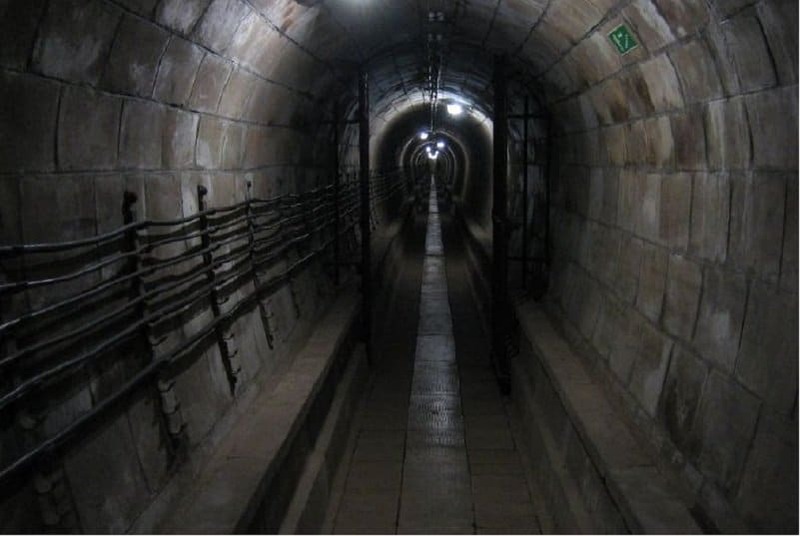 There are about 1,000 individuals living beneath the city in underground tunnels. In Las Vegas, there is a heavy equipment playground where people can drive bulldozers for enjoyment. 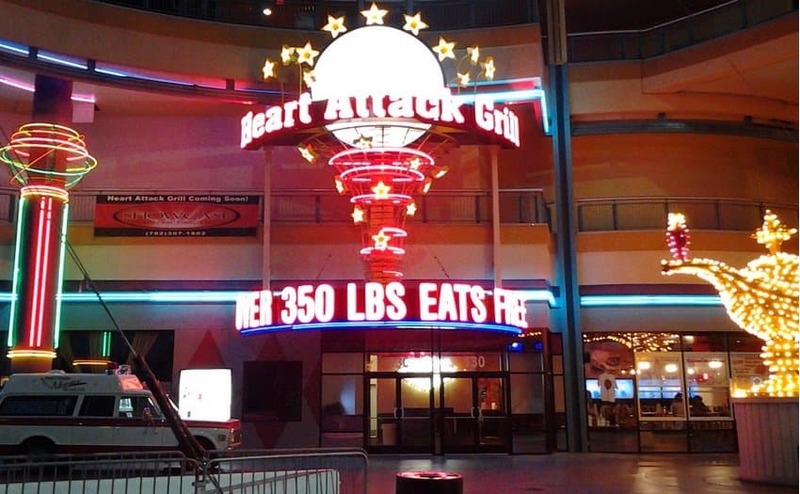 People weighing more than 350 pounds eat food for free at Las Vegas’s Heart Attack Grill restaurant. The city has a black book – a list of individuals who are prohibited from entering any casino in Las Vegas. 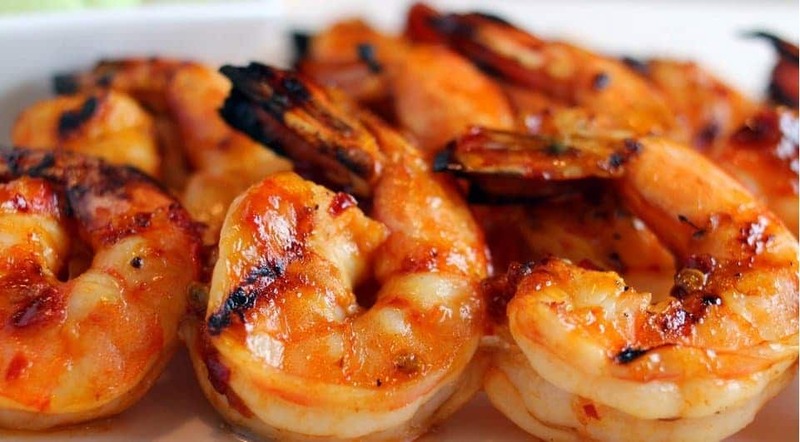 In Las Vegas, the consumption of shrimp is more than 60,000 pounds each day, higher than the rest of the country combined. There are more than 300 marriages each day in the city, making it the top wedding destination in America and second to Istanbul for most number of marriages in one city. There is one operating slot machine for every 8 Las Vegas locals. There is a service in the city that will come to people and treat a hangover with IV vitamins and IV fluids.